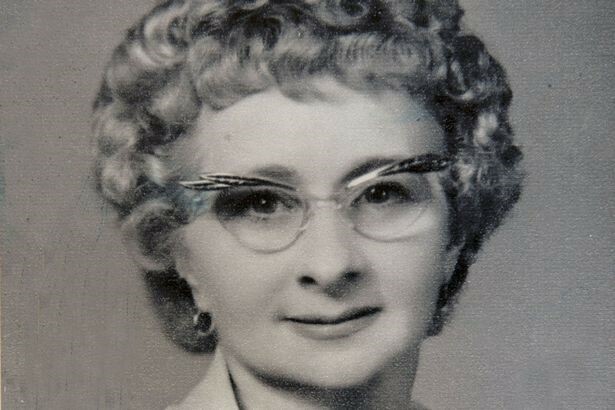 Published on the TUC 150 website celebrating great women trade unionists – Betty was one of the best. In 1932, 14-year-old Betty turned up on the first day of her job at the East Lancashire Paper Mill. When she discovered that boys got 13 shillings while girls barely made 9, she was furious. She immediately joined the National Union of Printing, Bookbinding and Paper Works (later to become Sogat, GPMU, Amicus and now part of Unite). And she began to question everything. Why should the girls go to the foreman’s house to fetch tea and cake for his break? Why should she put up with being groped by some of the managers? Betty started organising – and by the time she left the mill 18 years later, she and her female colleagues were the best-paid paper mill women workers in Britain. Betty lost her first husband Ernie in the Second World War and she spent the rest of life campaigning for peace. In the 1960s she and her daughter Pat cut through the wire at Greenham Common and got access to the US cruise missile base, where thousands of women were gathered in permanent protest. Betty kept and treasured that bit of wire. In 1978 she became chair of the National Assembly of Women, meeting with world leaders to urge them to scrap atomic weapons. And in 2007, 89-year-old Betty was arrested for lying in the road during an anti-Trident demonstration in Faslane, Scotland. This entry was posted in Blogs, International Trade Unions, Politics, Trade Unions, Trades Union Congress, Unite The Union. Bookmark the permalink.